The Grand Ballroom of the Bankstown Sports Club will become LFG's dedicated Demo Hall where board game retailers, developers and publishers from Australia and abroad can teach their games to attendees, demonstrate new products, and sell direct to the public. Attendees are invited to explore, play new games, discover their new gaming obsession, and snap up a bargain! You can see the list of games that will be demonstrated here. Among exhibitors, the Demo Hall will also be home to Indie Alley and Competition Central. The Demo Hall will be open from 11am-6pm on Saturday and Sunday. Publishers, developers and retailers interested in exhibiting at LFG can contact the organisers. Mayfair Games One of the world's most prolific and respected publishers, celebrating its last year at LFG Sydney! 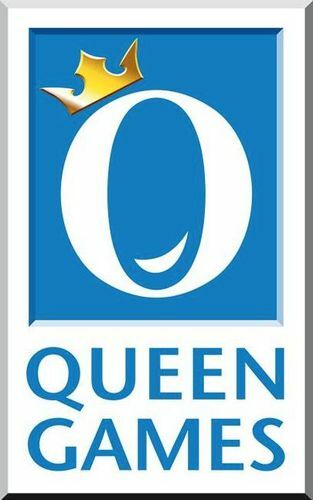 Queen Games German based publisher of award winning games Alhambra, Kingdom Builder and many others. 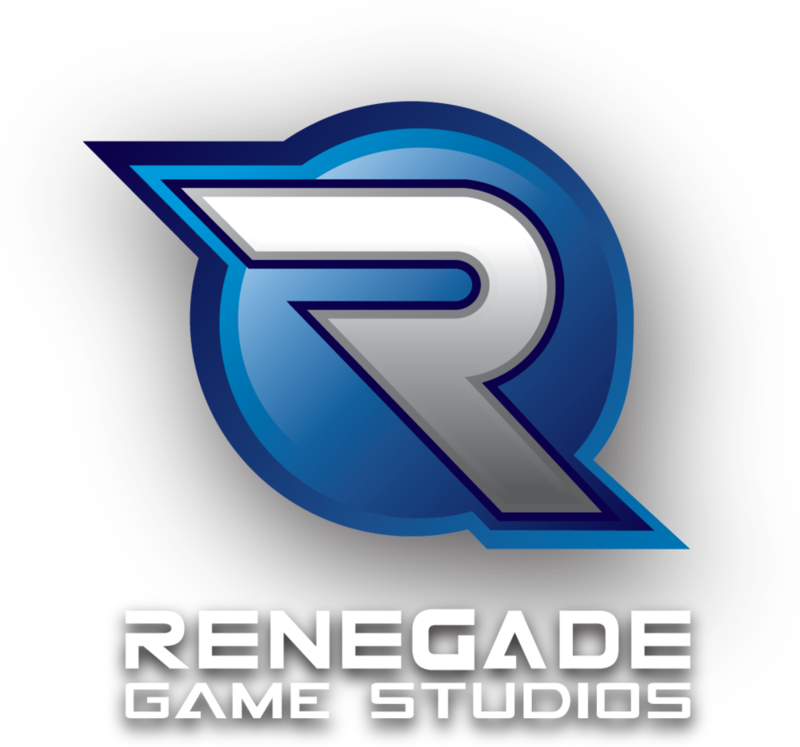 Renegade Games Studios Renegade is carefully curating a collection of games for everyone, with award-winning strategy games like Lanterns and Gravwell, and accessible family games like Double Feature and Fuse. Find the game that's right for you! Scorpion Masque A game publisher based in Montreal, Quebec. At this year's LFG Sydney presenting Decrypto. Grey Fox Games Grey Fox Games has made a diverse group of accessible, thematic games such as hit worker placement title Champions of Midgard to social deduction staple Deception: Murder in Hong Kong or the family friendly Harvest Dice. Hasbro One of the world's largest game and toy companies brings its latest gaming releases to Sydney. Stronghold Games Publishers of wonderful titles such as Among the Stars, Space Cadets, Survive, and the intricate 504. Indie Boards & Cards Publishers of Flash Point: Fire Rescue and smash-hit social deduction titles such as Coup, The Resistance, and The Resistance: Avalon. Steve Jackson Games A publisher without limit, bringing everything from heavy strategy titles like Ogre to fan favourites like Munchkin. Rio Grande Games Publishers of family-friendly strategy games, including Galaxy Trucker, Power Grid, and Spiel des Jahres winner Dominion! Aetherworks An Australian-owned and operated business aiming bring the best of the tabletop gaming and hobby industry into the Australian and New Zealand market. Osprey Games The dedicated gaming division for Osprey Publishing, producing titles such as Odin's Ravens and Escape From The Aliens in Outer Space. 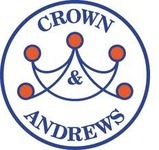 Crown and Andrews Australian-owned manufacturer of quality games such as Test Match. HABA Originally famous for their wooden toys, HABA has also become a well known producer of children's games, such as hits Orchard and Rhino Hero.